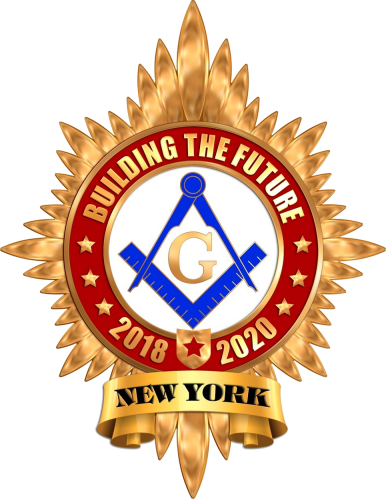 Grand Master of the Grand Lodge of F. & A. M. in the State of New York, William J. Thomas, in an effort to promote Civility in both our Lodge rooms and abroad in the world has made Civility among all Masons an issue to be both studied and adopted. Our Grand Lodge is taking a leadership posture. 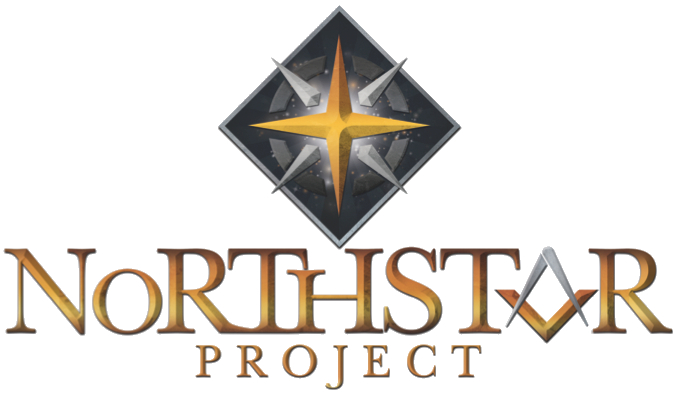 We have established a working relationship with the Civility Task Force of the North American Conference of Grand Masters, and appointed a Special Committee on Civility. 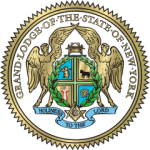 I ask that you encourage your Lodges and Districts to give attention to this project, with an objective of leading by example. If we act courteously and civility among ourselves and in our profane lives, perhaps it will influence others to behave likewise. Pay Attention and Listen. Listen intently when others are speaking. Inhibit the “inner voice” from interrupting with comments such as “The problem is…….”, or “We’ve always done it this way”. Be Inclusive. Civility knows no ethnicity, no level of leadership, no forum, no religion, no generation, and no bounds. Being inclusive includes everyone. 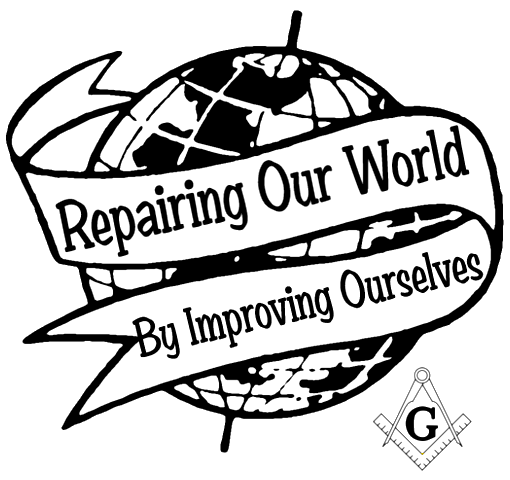 It is about leading and serving for the betterment of mankind. No Gossiping. Gossiping is one of the most hurtful behaviors and accomplishes nothing. Build Relationships. Leadership is about building relationships. 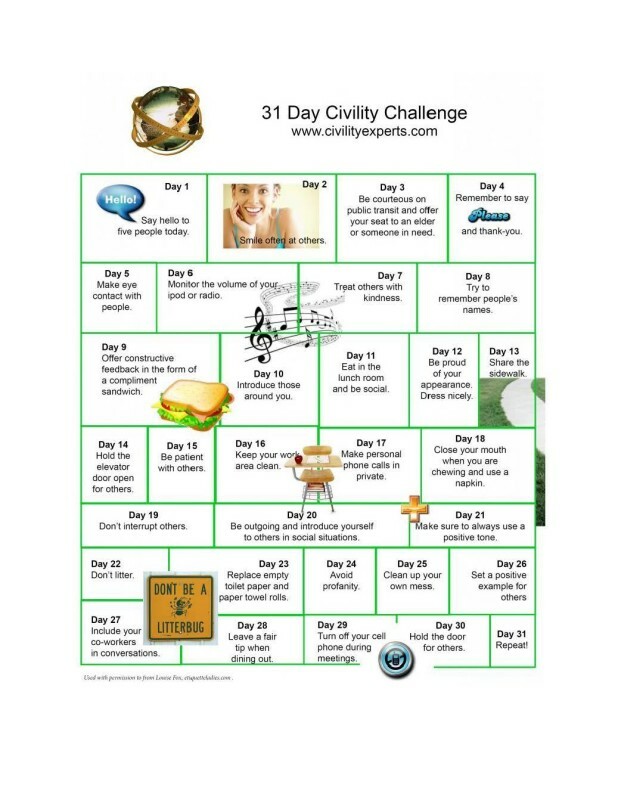 Therefore, being civil is especially helpful in this process. Use Constructive Language. Be mindful of the words you use, when you use them, and also of the words you speak through your non-verbal communications. Take Responsibility. Don’t shift responsibility or place blame on other people. Hold yourself accountable, accept your own faults, speak positively, and respect everyone. You be the example.